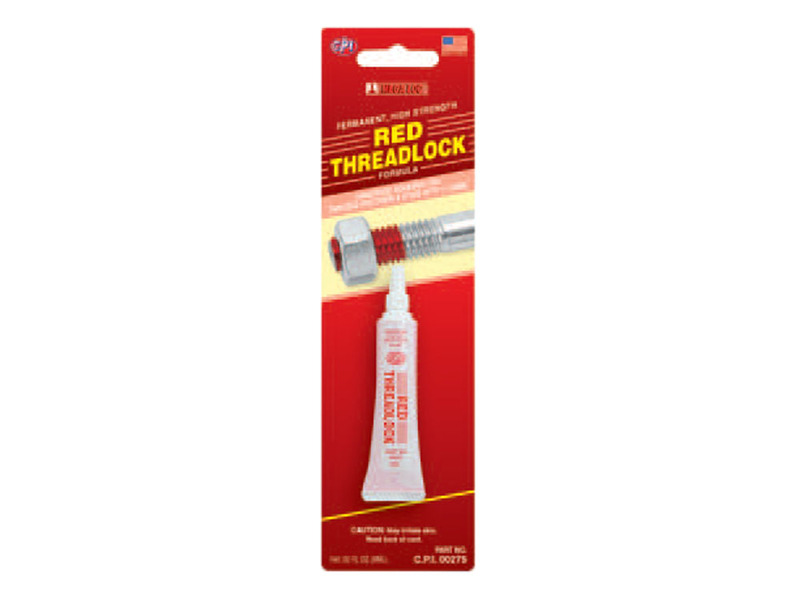 CPI RED THREADLOCK is O.E.M. specified. 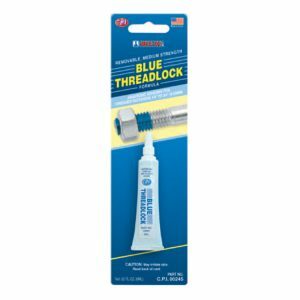 High strength formula is ideal for heavy duty applications such as studs 10mm to 25mm and press fits. Strength 3000psi. Resists temperatures to 150˚C. Requires extra effort for removal.